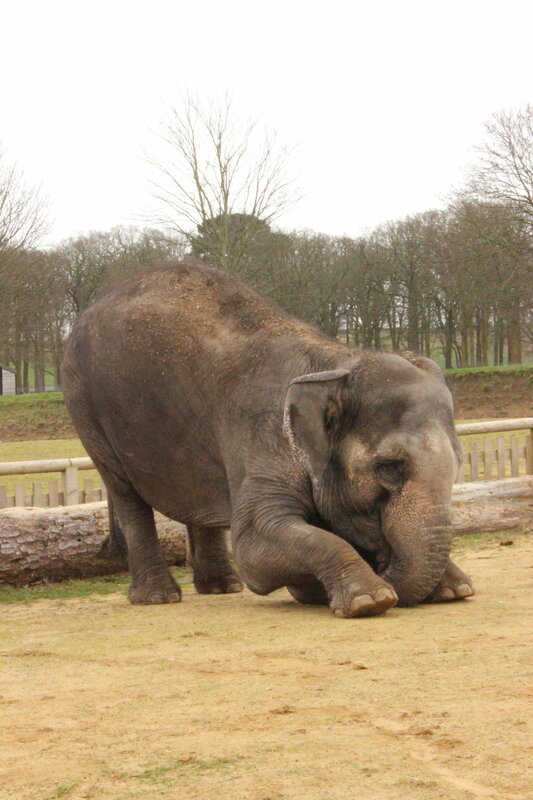 Ritual is a great way to train the elephant! In a previous post, I shared the strong finding from psychology that many of our moral decisions are made pre-cognitively (i.e. by the elephant), with the active mind (i.e. the rider) pretending to play the role of objective and pious investigator but actually playing the role of marketing guy for the decision the gut had already made. Now I want to start thinking about some of the implications of this finding for ministry. Instincts are powerful things, but they are simple. An instinct that is useful in one situation can be destructive in another. Instincts like loyalty and deference to authority are wonderful when directed at God and the Orthodox Church… less so when directed towards a totalitarian state or a heretical cult. Lectures, homilies, and traditional classroom instruction have an important role to play because they can keep the elephant in places where his instincts will be useful. They also give the right words to explain and justify what the person knows to be right (bad when used to defend heresy, but great when used to defend Orthodoxy). Getting someone to express an opinion (e.g. the way some Bible studies are run… not to mention parish board meetings etc.) can be incredibly counter-productive, especially about something that people haven’t really thought about. Before being asked to express their opinion, neither the elephant nor the rider cared much about the decision; they could have been happy with any reasonable suggestion or decision. But, according to research, once the rider gives his opinion (especially if it is done publicly or in writing), that opinion – no matter how ill-informed – becomes sticky. Both the elephant and the rider will tend to defend it with all their stubbornness and marketing (and self-deception) skills. This last problem makes counseling people who are in the grips of big emotions difficult. Imagine that someone is incredibly anxious; what happens when you ask them to name their anxiety? They may well get it right, and it may be the kind of cause-effect diagnosis that can lead to a reasonable treatment. But what if it isn’t? Every time they “describe” the cause of their distress it will become more real to them (look at the research on the psychology of eye-witness accounts to see a similar mechanism). The next illusion is that the way to treat the anxiety is to deal with this alleged cause. Yes, use words to draw people out, let them talk about their anxiety, and validate their pain; but as the minister, recognize that the words you share are largely a medium or excuse for the real dialogue with the elephant. The real medicine is shared through the connection. That’s the soothing touch a panicked elephant needs. There are other implications, but these are enough to start the conversation.